It’s that time of year again. Everywhere you go, it’s the same old Christmas Carols you’ve heard your whole life. Sure, it can be comforting, but I don’t know about you, but I need a break from Bing Crosby after a while. Luckily, the Dallas music scene – and many contributing artists to The Debut – have stepped up this year and offered some awesome alternatives to the old standards. 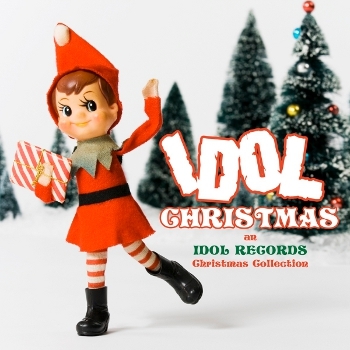 Idol Records has released their Idol Christmas album, featuring artists such as El Cento, Calhoun, Trey Johnson, Here Holy Spain, Chris Holt, and Little Black Dress. It’s available from their website and iTunes. 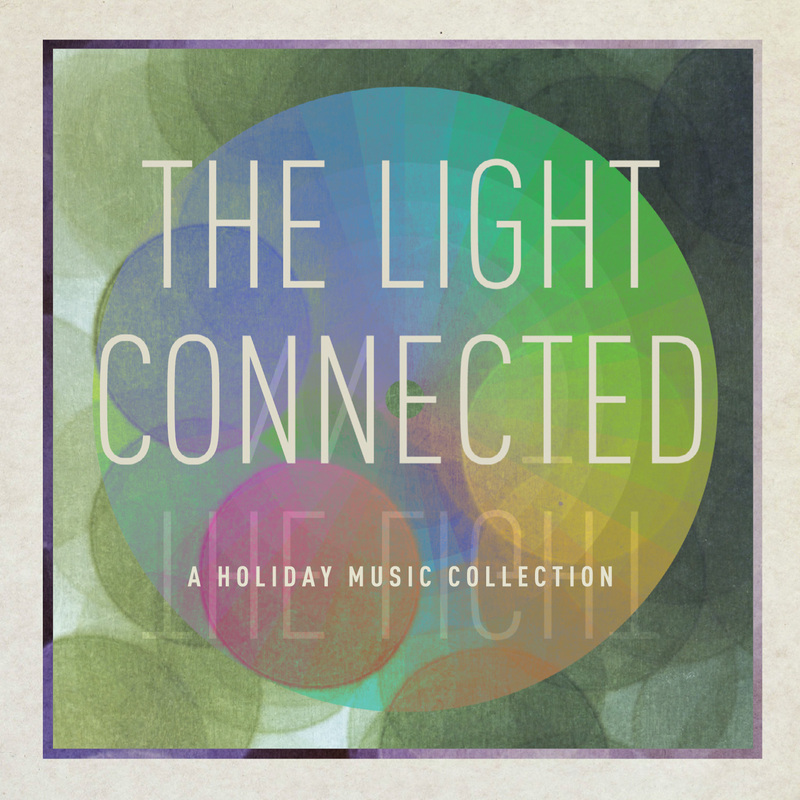 Kirtland Record’s Christmas compliation, The LIght Connected, features standards and originals from Kirtland’s roster of talent, including Bob Schneider from Austin, Smile Smile, The Backsliders, Eleven Hundred Springs, Sara Hickman, an appearance from Deep Blue Something, and People On Vacation, the new band featuring Jaret Reddick from Bowling for Soup. You can find it at the Kirtland online store. Speaking of Bowling for Soup, they’ve released their Christmas album, Merry Flippin’ Christmas, which is a combination of two EPs, Volume 1, which was released a few years ago, and Volume 2, which was just finished. They attack Christmas with their typical brand of humor and irreverence, sure to put a smile on your face and a bang in your head.